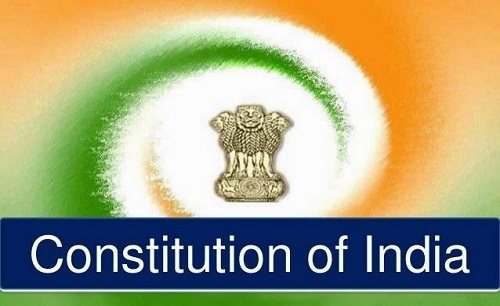 One of the most fascinating and well known monuments in the capital city of the country is India Gate, which is located on the Rajpath in the city of New Delhi. The monument, earlier known by the name of All India War Memorial, was built back in the 21st century, in the honor of the soldiers of the British Army, who had sacrificed their lives in the First World War and the Afghan Wars. 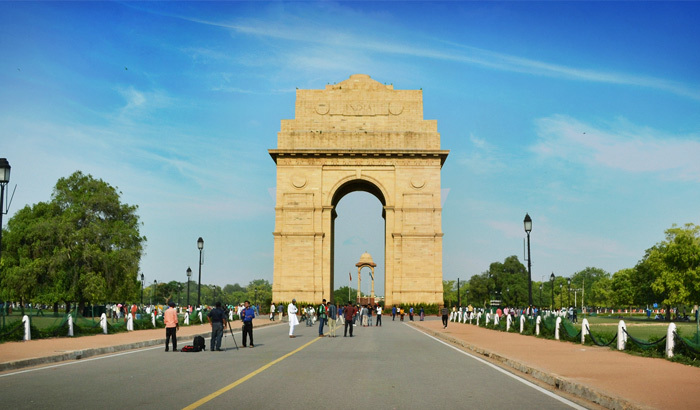 Besides being an important tourist attraction of the city, India Gate is a monument of national significance too, as it is the place where the national Republic Day celebrations take place every year on a grand scale. #1. India Gate dates back to 1921, when the Duke of Connaught laid the foundation stone of this great monument. However, the building took ten years to be completed and it was culminated in 1931. It is said to be inspired by the famous Arc de Triomphe in Paris. Edwin Lutyens was the architect of India Gate. #2. Lying in the heart of the city, the famous monument reaches a height of 42 m and has the names of those Indian soldiers inscribed on its walls, who gave up their lives in the Afghan Wars and World War I. the building is flanked by numerous important roads of the city of Delhi. #3. After the country achieved its independence in 1947, this great War Memorial dedicated to Indian soldiers in the British Army was converted into the Indian Army’s Tomb of the Unknown Soldier. #4. It houses the famous Amar Jawan Jyoti, the flame which stays alight 24X7, in the memory of the martyrs of the 1971 Indo Pak War. The flame was unveiled by Mrs Indira Gandhi, the Prime Minister of the country on the occasion of Republic day of 1972. #5. Amar Jawan Jyoti is situated in a shrine, which has a cenotaph made of black marble, with a rifle placed on it and a helmet of a soldier pl;aced on top of the rifle. #6. This shrine is of great importance as all the dignitaries along with the Prime Minister and the President of the country pay their obituary at it on all kinds of important ceremonies and national events. They place wreaths on the shrine to honor the great martyrs. #7. Soldiers from all the three services of the Indian Armed Forces are kept at vigil round the clock at the Amar Jawan Jyoti. #9. In addition to being a patriotic attraction, the monument is also a popular picnic spot, where people gather by the night in summers and afternoons in the winters to have a nice time in the lush green lawns surrounding the areas. #10. India Gate is also famous for hosting the Republic Day Parade on 26th January every year. The Parade which has the Rashtrapati Bhawan as its starting point, later passes around India Gate.